Last night (November 23, 2010) on KGNU Boulder (Boulder, Colorado’s public radio station) Jim Nelson, host of Hemispheres along with Ibrahim Kazerooni and myself discussed the sorry human rights situation in Tunisia. The program was somehow (but how?) downloaded and now appears at a site called `Nawaa: Daily News Alerts About Tunisia’ . You’ll find our program among the November 24 emissions. You might have to scroll down a bit, but it is there.The program runs for nearly a full hour. 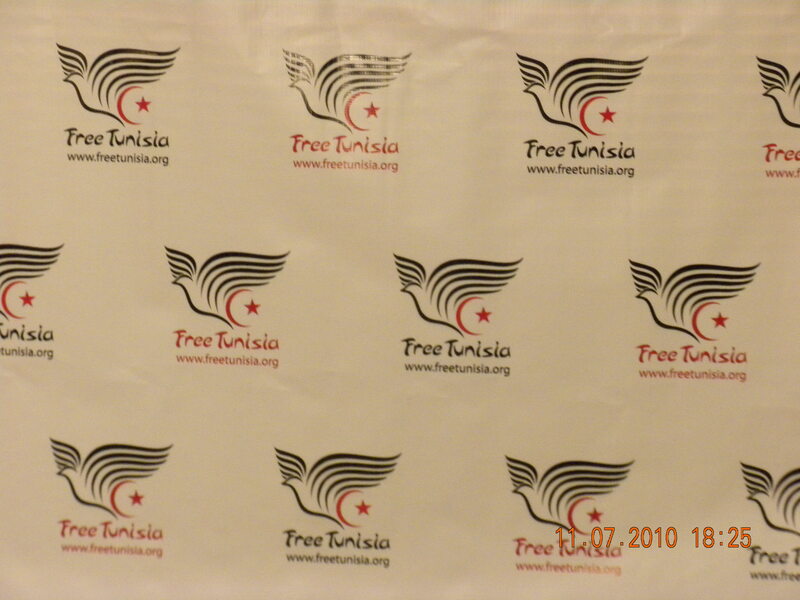 It includes an interview with an organizer for a Tunisian human rights organization here in the USA, called `Free Tunisia.Org’ that we simply refer to as `The Kairouan Kid’ as well as commentary by Ibrahim Kazerooni and myself. But we will change that link as soon as it get blocked. We will cross-post the audio file on other platforms and I’ll keep you updated.